A democracy voucher for Oakland residents might look something like this. Our democracy has a problem. The final cost for the 2016 political campaigns was $6.5 billion, yet the majority of American citizens feel less well served by their representatives than ever before. 76 percent of respondents (split evenly between parties) say money has a greater role in politics than before. 84 percent of Democrats and 72 percent of Republicans support limiting the amount of money individuals and organizations can spend on campaigns and issues. The great majority of Americans views elected officials as “... out of touch, self-interested, dishonest and selfish,” and points to “corruption or undue outside influence” as primary reasons for this negative opinion. We can begin to change this view of American democracy here in Oakland by looking at what other cities are doing to reform election financing. New York City has a matching funds program. Candidates for city offices receive $6 in public money for every $1 raised from a NYC resident, up to $175. For example, if a NYC resident contributes $10 to a participating candidate, it becomes $70 for that candidate’s campaign. This amplifies the voice of regular folks and changes the fundraising incentive for candidates — raising campaign money while door-knocking becomes as valuable as attending cocktail receptions with lobbyists. The results from NYC are spectacular: The number of small donors was higher, the diversity of those who contributed to campaigns actually reflected the diversity of the city, and more than 90 percent of the total raised came from individual contributors rather than political action committees. 84 percent of donors were new donors — people who had not previously contributed to city candidates. Compared to other campaigns, voucher donors better reflect Seattle’s demographics. By changing who donates to campaigns and lifting up the voices of regular residents, these systems also change who can run for office. Candidates without personal wealth or connections to wealthy donors can run credible campaigns. It’s time for Oakland to follow suit. The Oakland Public Ethics Commission has been investigating public financing solutions, trying to determine how the city can improve on the Oakland Limited Public Financing Act (LPFA). The LPFA gives small amounts of public dollars to candidates, reducing the burden of fundraising. Louise Rothman-Riemer, president of the League of Women Voters in Oakland. LPFA works somewhat. Oakland City Council races “have become more competitive in terms of the number of contested races and incumbent margin of victory,” and there is strong evidence that “non-incumbent candidates with public financing do better than non-incumbent candidates without public financing across the board,” but per the city auditor’s performance audit report for 2016, LPFA funds were not used equitably across city council districts, and fewer than 50 percent of the candidates qualified for the public funding option. It’s not enough. A MapLight analysis of Oakland city elections highlights the fact that 93 percent of contributions in Oakland’s 2014 and 2016 elections came from less than 1 percent of the city’s population. That 1 percent can wield disproportionate influence over who sits on our city council. Public financing promotes more contested, competitive elections. Available funding means qualified, motivated individuals who don’t have personal wealth or connections can run for office — meaning more choice for Oakland residents. Public financing fosters diversity in the electoral process. As it invites more people to run, public financing enables members of traditionally under-represented groups to run for political office — meaning better representation for Oakland residents. Public financing encourages voter-centered campaigns. With public financing, candidates have more direct interactions with voters in their districts. They ask for small contributions to receive public matching funds, or receive vouchers directly from voters. This means greater candidate accountability to Oakland residents. To improve participation and representation, Oakland should adopt a new and dramatically better public financing system. 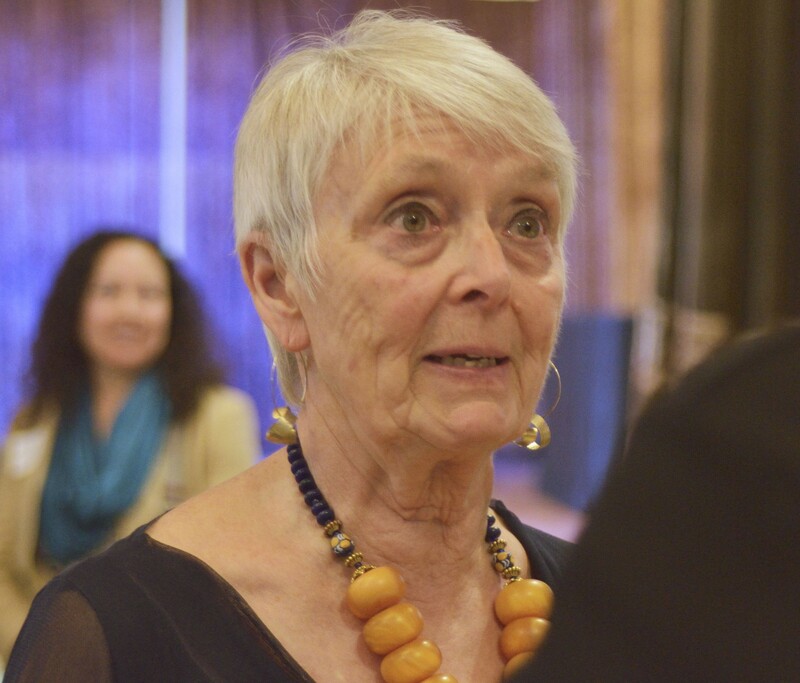 Louise Rothman-Riemer is president of the League of Women Voters in Oakland.